● All business must have an effective and robust strategy for their Social media. ● If you are not taking your Social Media seriously, you can bet your competitor is. ● We are Social Media experts and we would love to take your business to the next level. We are masters of organic Google Compliant, SEO and have been for 15 years. Proper SEO is the key to online success, we would love to get you to the First Page of Google like we have done for many others. Welcome to our cyber home; relax, take your shoes off and stay awhile. We build amazing, Google Compliant SEO websites and apps for Android & iOS. Everything we build is responsive and will work on all devices. We love to write custom code to make your project perfect. 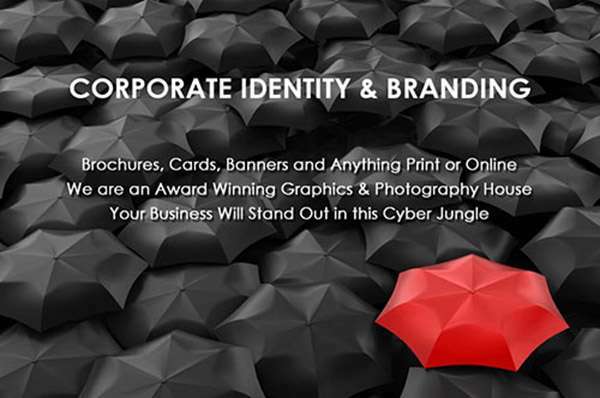 We have full graphic and photography services as well. Live Websites to Real Projects We’ve Completed For Our Clients. Project Summary: Web Development, SEO, Email, Blog, Social Media Package, iOS and Android Apps, Photography, Videography, Print Media and Marketing materials. This project is updated daily and dominates the First Page of Google for dozens of cities in the Chicagoland area. Project Summary: Web Development, Hosting, SEO, Social Media, Blog, Email, E-blasts and Cloud Based Services. This project is updated daily and consistently stays on the First Page of Google for its search term. All of the products they sell are made in the USA. Project Summary: Web Development, On Page SEO, Commercial Photography, Door Hangers, Print Media and other marketing related tasks. This website consistently stays on the First Page of Google for its search term: Best Heating and Cooling Daytona Beach. 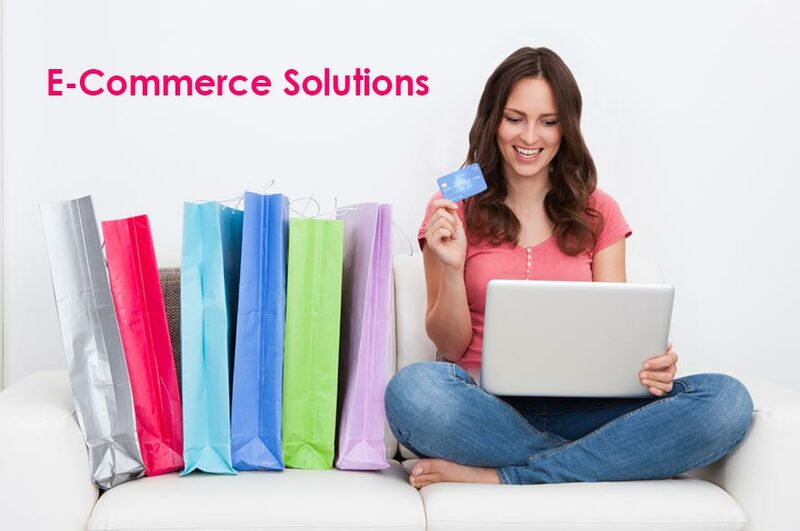 Project Summary: Ecommerce Web Development, Hosting, SEO, Email, Blog, Shopping Cart Maintenance, SSL and Cloud Based Services. This website consistently stays on the First Page of Google for its search term. This project is updated daily. Discount Dollhouse sells Real Estate for 18-inch Dolls. This is a New Musical website that is completely responsive. The Volusia Community Symphony is a volunteer orchestra.They perform various works, including but not limited to; classical music, movie soundtracks, patriotic/march pieces as well as Broadway show tunes. Project Summary: Web Development, On Page SEO, Commercial Photography, Print Media and other marketing related tasks. 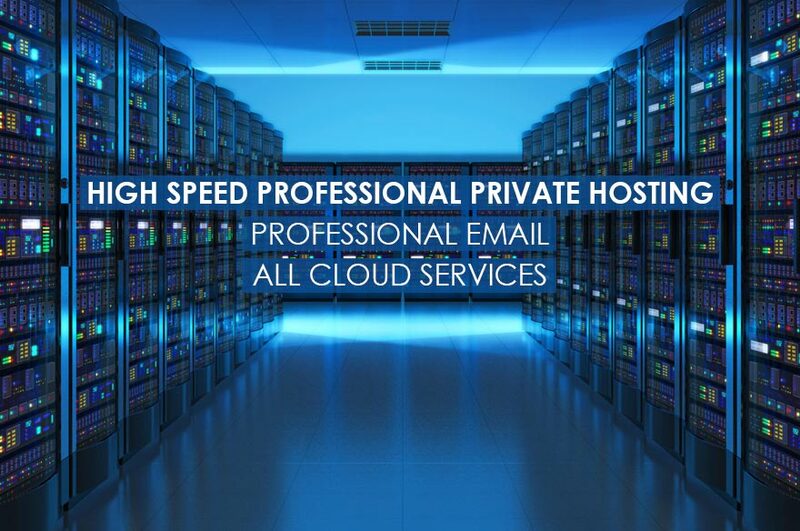 Hosting, Social Media and Cloud Based Services. This project is updated daily and consistently ranks high in the search engines. Project Summary: Advanced Ecommerce Web Development using Big Commerce, Custom Database, SEO, Email, Blog, Social Media Package, iOS and Android Apps, Shopping Cart Maintenance, SSL, Print Media and Marketing materials. This project is updated daily and consistently stays on the First Page of Google for its search term.